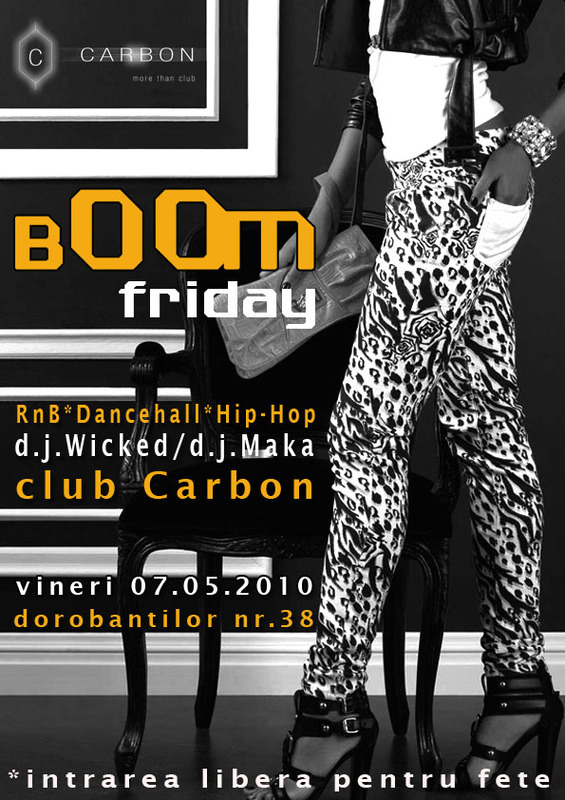 Daca e vineri e bOOm Friday cu Maka & Wicked in club Carbon. Are you FRESH? be ..SO SO fresh with us! Are nevoie de noi ! RadioONMusic :: Hip Hop Inseamna Arta !